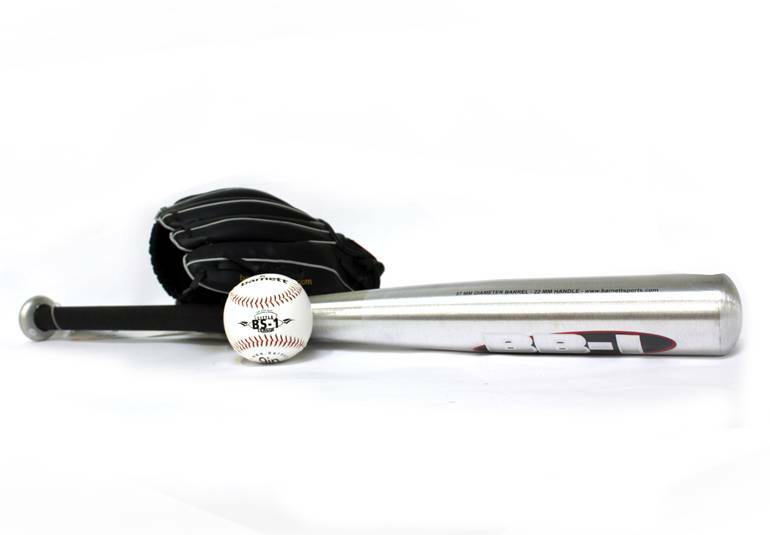 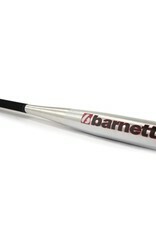 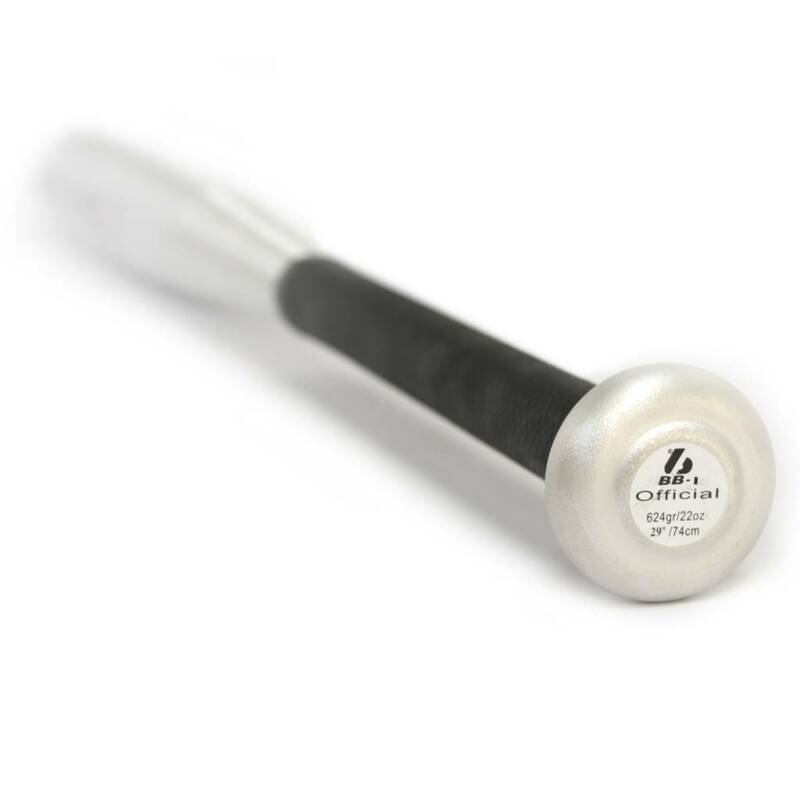 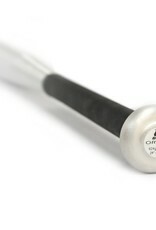 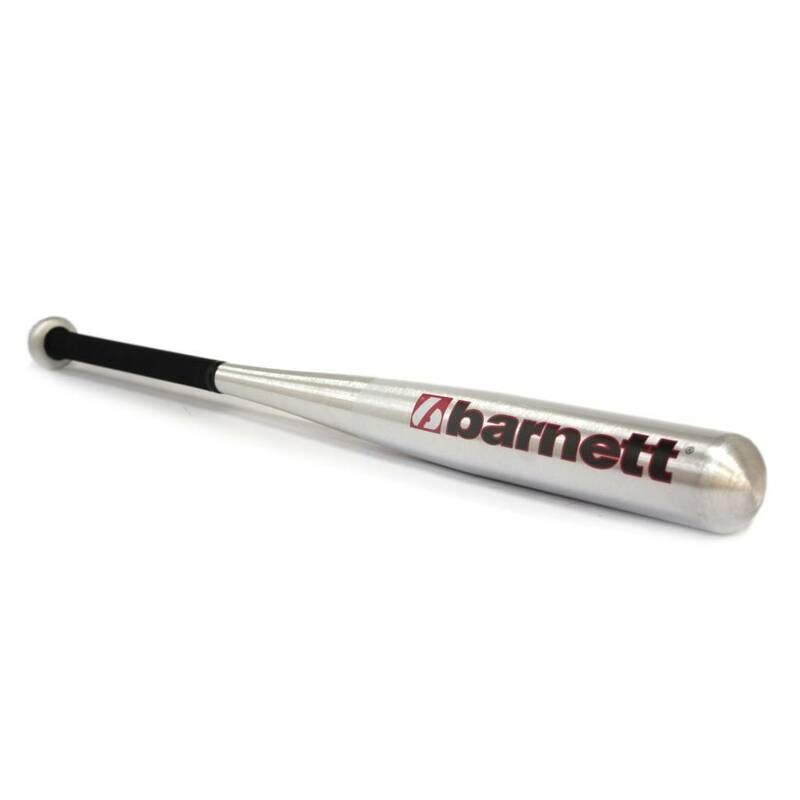 1 x BB-1 Baseball bat in aluminium, 28" (71,12 cm)Aluminium 6061, very resistant, good handling thanks to a very high quality grip. 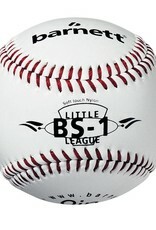 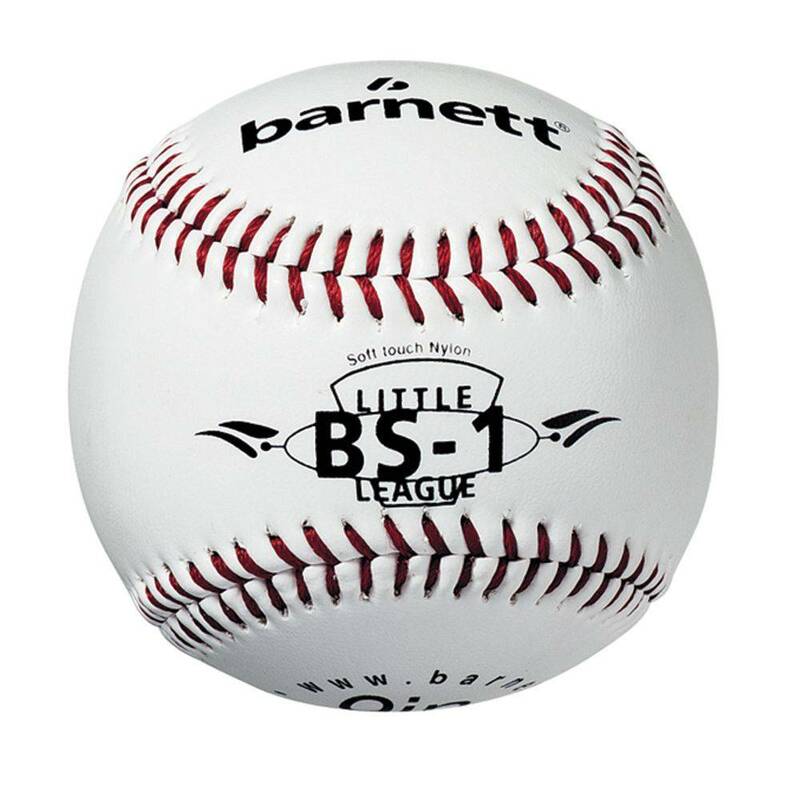 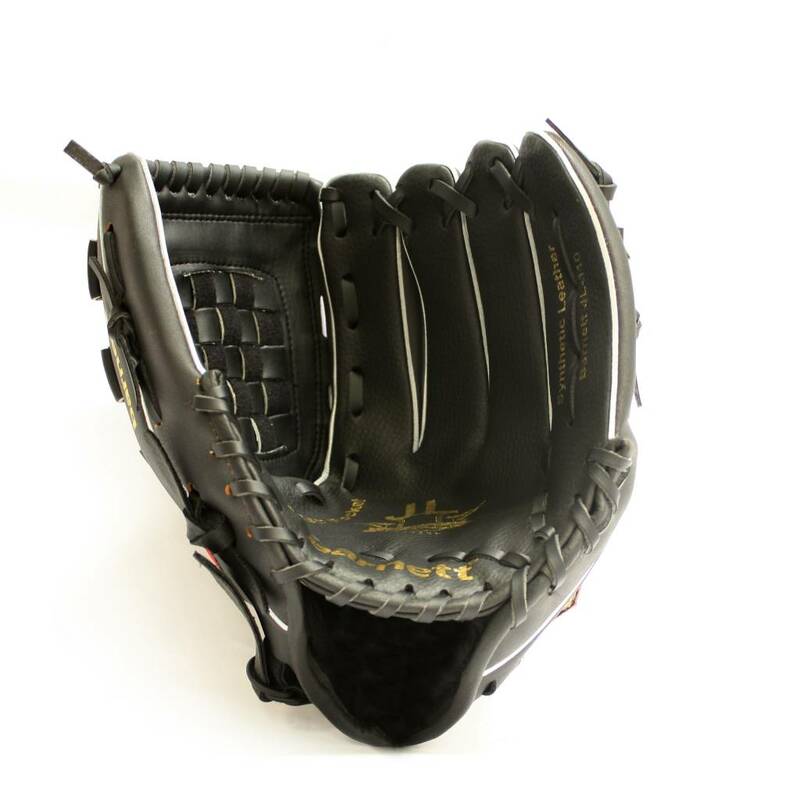 1 x JL-102 Baseball glove, 10,2", black. 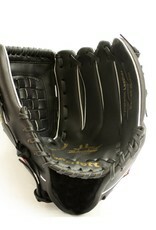 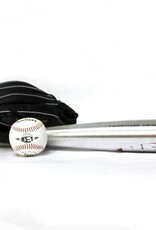 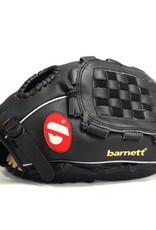 Initiation vinyl glove, enables even the youngest to discover baseball. 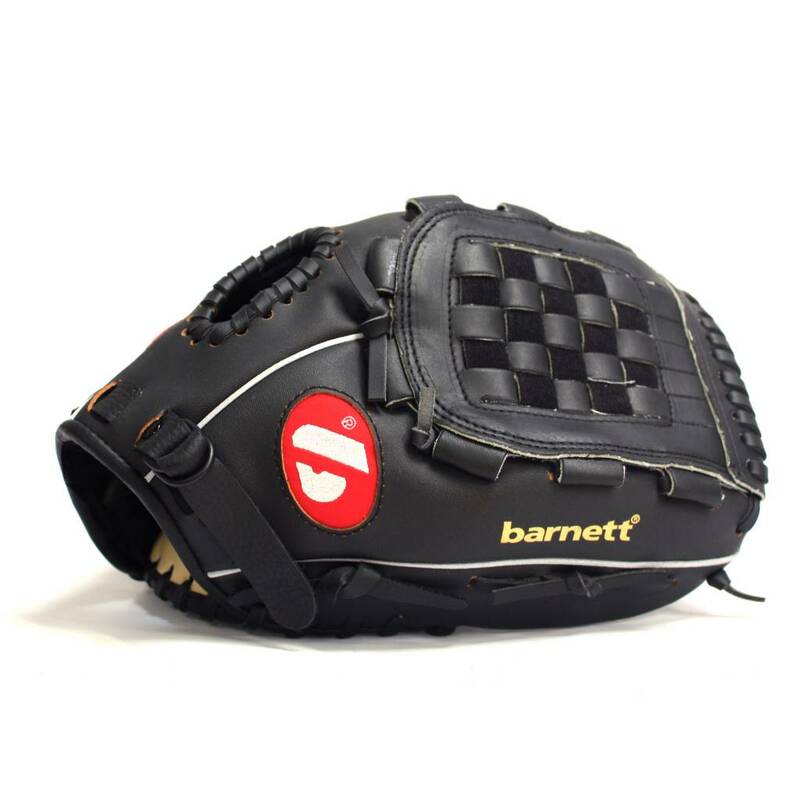 Polyurethane, 2 foldings, closed pocket, palm reinforcement, very comfortable with soft inside, resistant to abrasion thanks to its double polyurethane layer.